3-Phase 100 to 350 Horse Power motors available. Rolling inventory. Call for availability. We have many motors in stock or we can order what you need. In-Shop and Field Services and Maintenance. 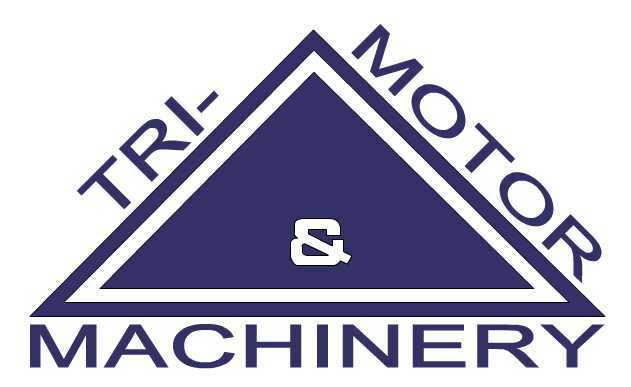 Tri-motors & Machinery is a one-stop-shop for Industrial Electric Motor Repair and Refurbishment.